Coverage of the Lindsays National XC at Falkirk will reach new heights this year as we introduce drone footage for the first time. An experienced drone pilot from UAS Flight Ops will join the team from Vinco to bring you closer to the action in our comprehensive package of video coverage. And in addition to Vinco’s usual highlights videos, the team will also be producing an ‘as live’ online broadcast on the evening of the event, from 7pm, so you can get in, get the mud off, and sit down to watch. Full on demand highlights will also be made available, as well as the live player’s DVR, which allows you to rewind the footage and watch from the beginning in your own time. The Falkirk action will also be available in North America! 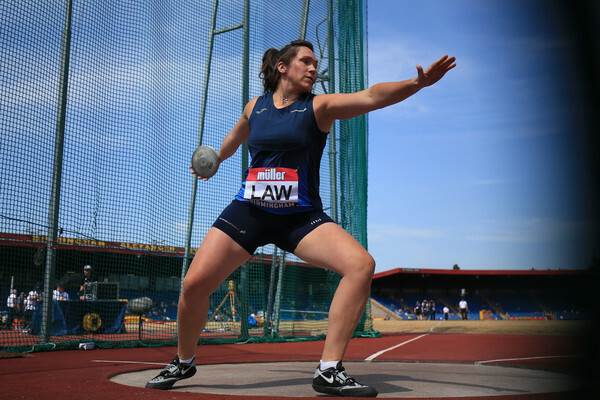 scottishathletics believe this will be the first time a national championship event in Scottish sport has had this kind of exposure. Our video package in the past from Falkirk has attracted 20,000 views over a period and we hope the whole athletics community will tune-in to watch family and friends. The drone, operated by an experienced, Civil Aviation Authority-permitted pilot, will fly over the golf course area in Callendar Park, working in tandem with traditional camera operators on the ground. 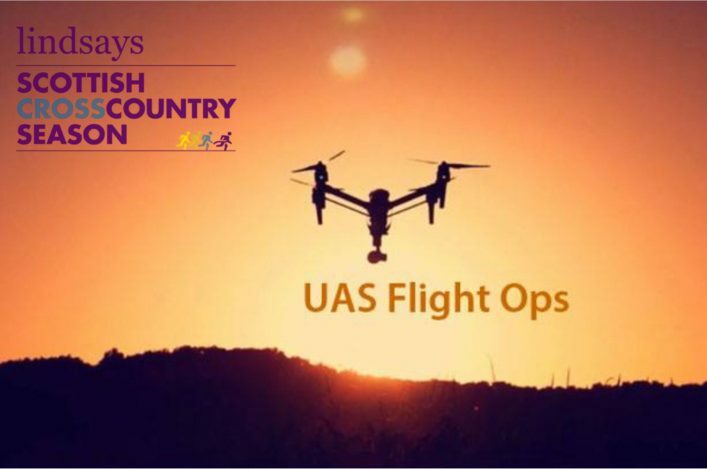 It’s not the first venture into race coverage for UAS Flight Ops, who provided footage of the English primary schools XC in partnership with Vinco last year. 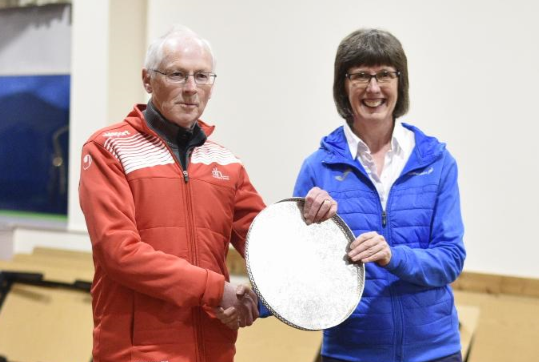 Matt Quine of Vinco, who will produce the footage once again, said: ‘We’re really looking forward to working with scottishathletics again at the Lindsays National XC on Saturday. 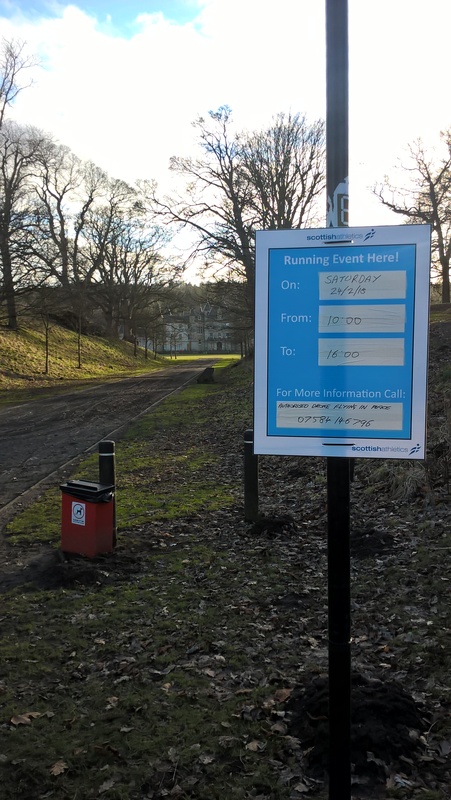 scottishathletics Head of Communications, Peter Jardine, said: ‘We’re really excited to step up our coverage of this flagship event this year by introducing these innovations. ‘We hope adding both drone footage and a same day as-live broadcast will add to the excitement and sense of occasion that already surrounds this fantastic day of athletics in Falkirk. ‘We’re grateful to everyone who’s worked hard behind the scenes to make this possible, including Falkirk Community Trust, Lindsays, and of course the team at Vincosport and UAS Flight Ops. ‘With Falkirk a central location for many clubs in Scotland, I would envisage many of those competing and their supporters getting home late afternoon and then enjoying the action for a couple of hours from 7pm – watching family and friends. Coverage will also be hosted and promoted in the US, via Runnerspace.